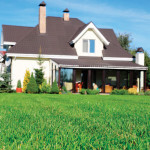 Seeding a New Lawn? 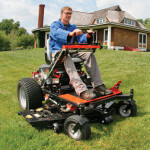 Don’t Forget This Step. 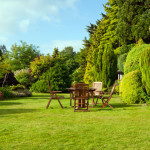 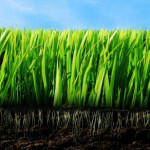 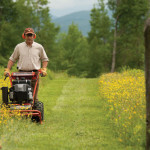 Can You Use a Brush Mower to Cut Grass? 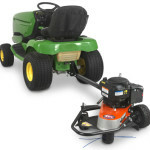 The Best Zero Turn Mower for Versatility! 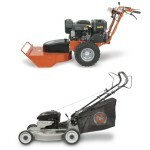 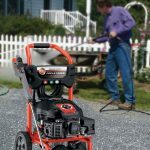 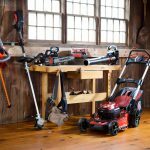 Which Tow-Behind String Trimmer is Best for Me?